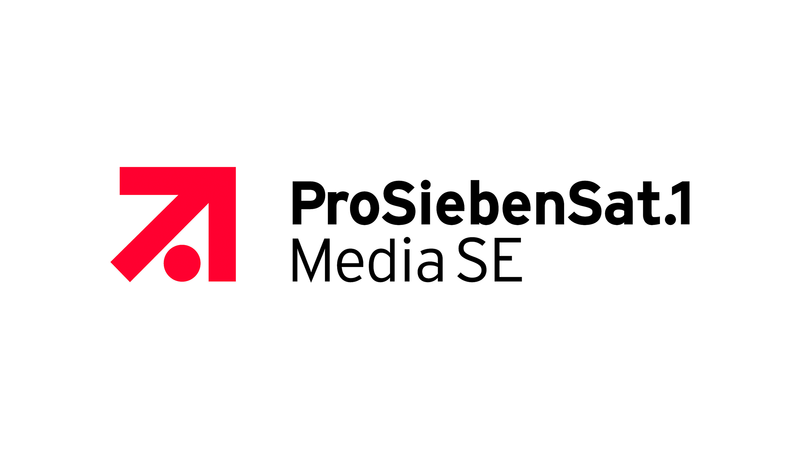 ProSiebenSat.1 Group is one of the largest independent media corporations in Europe. With the stations SAT.1, ProSieben, kabel eins, sixx, SAT.1 Gold, ProSieben MAXX and kabel eins Doku, we are number 1 in Germany both in the TV-advertising market and in the audience market. We reach over 42 million TV households every day in our TV markets Germany, Austria, and Switzerland.